A dynamic contemporary art space in Santa Fe, New Mexico. Focusing less on the object and more on the happening, galleryFRITZ inspires and educates with compelling exhibits, projection displays, and traditional art programming. galleryFRITZ’s working model of engaging a roster of rotating curators ensures a fresh, current and energetic experience. Under the keen direction of owner Deborah Fritz, this nearly 5,000 square foot “white box” interior boasts an outdoor expanse overlooking Santa Fe’s new Railyard commons. 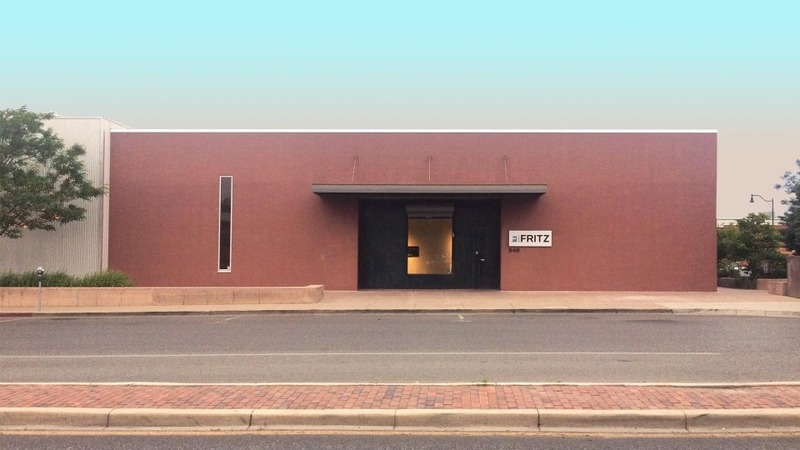 The space represents Fritz’s third successful venture in the Santa Fe arts. Inspired by an earnest dedication and passion for art, her galleries consistently exhibit with brilliant focus, a high standard of contemporary art. galleryFRITZ promises to stir up the conventional gallery continuum in the third largest art market. Founded in 2018, galleryFRITZ is committed to presenting emerging, mid-career, and established artists from the world over. Each artist represented by the gallery shares in Fritz’s bold and innovative vision of art and equals her excellence in execution.